So many kids got their hair cut at a JCPenney store for free in August that the Plano-based company has brought the promotion back. This time, though, stores will offer free kids cuts all year long. 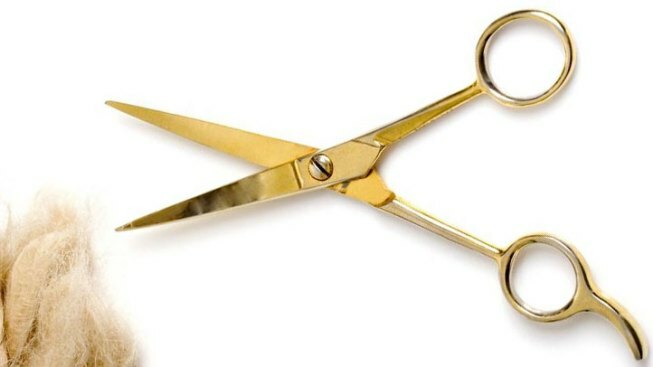 J.C. Penney says 1.6 million kids got free haircuts before they went back to school and hopes the year round offer will keep bringing families back into the stores. The free cuts will be available every Sunday starting Nov. 4.